Last week, students took part in two fabulous events. The first was our Sports Day on June 19th. The weather was perfect (not hot or cold). Our grade 4 & 7 students stepped up into wonderful leadership roles, the PAC graciously rescheduled the hot lunch scheduled for the previous Friday, and the final tug-o-war event pitted the grade 7 students against any parents & staff members. A special thank you to the staff for organizing a fun day and for all of the parents/guardians & grandparents who were able to join us for this annual event. The second event was the Grade 7 Farewell held on Friday, June 23rd. It was a packed affair and everyone came smartly dressed to join in giving our grade 7 students a memorable farewell. Many memories were shared and each grade 7 student received a commemorative medal from a younger buddy. The grade 7 parents decorated the gym in a beach theme, organized a pizza luncheon, and set up cotton candy, snow cone and pop corn machines for the students – what fun! A special thank you to all of the parents who helped organize/set up and clean up for the event. A big thank you the three grade 7 teachers; Mr. Stemler, Ms. Lim & Ms. Minhas for organizing the format of the assembly and helping students rise to the occasion. As the school year ends at Cambridge, it is time to say goodbye and good luck to our grade sevens as they begin their high school years. We wish all of them the best of luck for the future. May all of their hopes and dreams come true. Thank you to the P.A.C. executive for their great work this year with the different events they organized. A special thank you to all the parents who have volunteered their time this year to help make Cambridge a stronger and more vibrant community. To the families leaving us at the end of June – we’d like to wish you every success in your new schools and homes. To the families moving into our neighbourhood – welcome! We have many new students registered for September. To the families who are remaining with us – we wish you a wonderful, fun and safe summer. We encourage all students to keep reading over the summer holidays and we look forward to seeing you in September. You may have noticed that we have a clothing bin located at the entrance to our school. 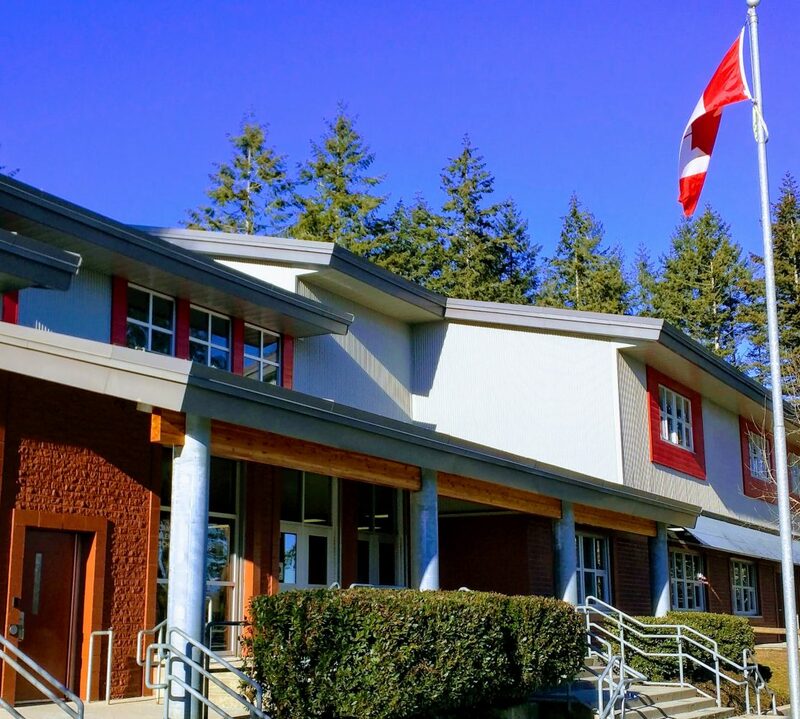 The Surrey School District’s Business Development Department initiated a small clothing bin program 3 years ago with Big Brothers, who have a well-established bin program that operates throughout the Lower Mainland. Cambridge was approached about locating one on our school grounds as a fund raising opportunity (depending on how much they collect) for the school that can be used to support programs for your children in 2017/18. With three and a half days of school left, we would appreciate all families looking around their homes and in dressers for any Cambridge Jerseys. If you find either of the jerseys shown, please return them to the office. Thank you. Our school calendar for 2017/18 with all of the important dates can be seen below and here in PDF (Dates to Remember 2017_18). On Tuesday, September 5th, students attend for 1 hour from 10:00 – 11:00 a.m. The school web site will include opening day information in mid August. Thank you to all of our Volunteers for help making Sports Day hot lunch and concession stand a success! We wish you a happy summer and look forward to working with you next year.